Non-trace frosted surface, is not easy to wear away, let the external tactility more texture. Innovation internal structure, smooth rotation, is the better choice to enhance hand speed training. Original green of the ABS material, non - toxic, low - sensitive and odorless,refuse to use recycled materials,Ensure the product for safety and quality. 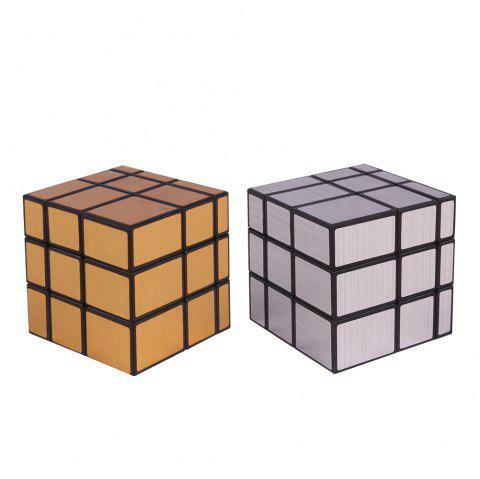 Professional manufacturer of cube, completed in certificates, in line with international standards.